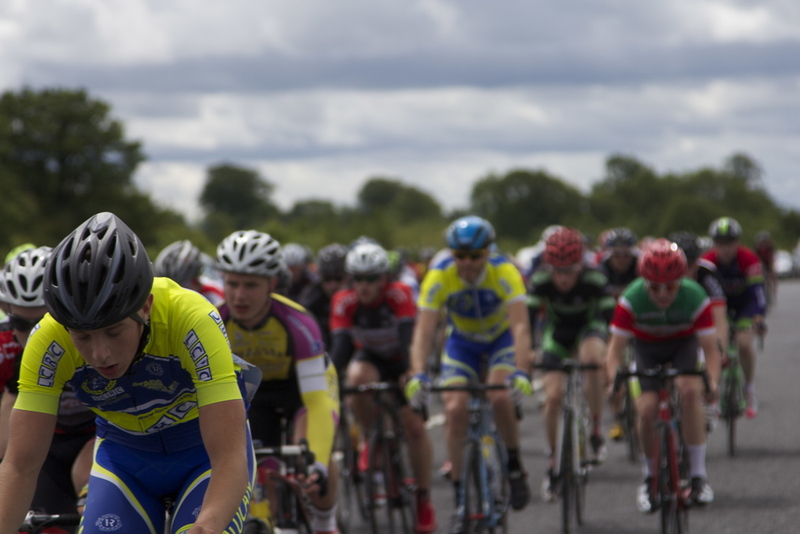 Thanks to everybody who came out to support this years Seamus Kennedy Memorial, it was a great days racing all round. 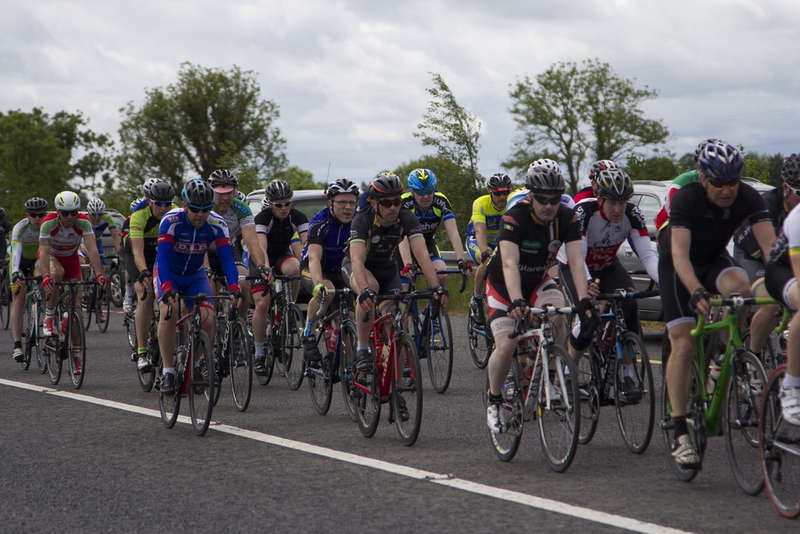 We would really like to thank all of our sponsors as well as everyone who contributed on the day, including club members, their families and also volunteers from surrounding clubs. 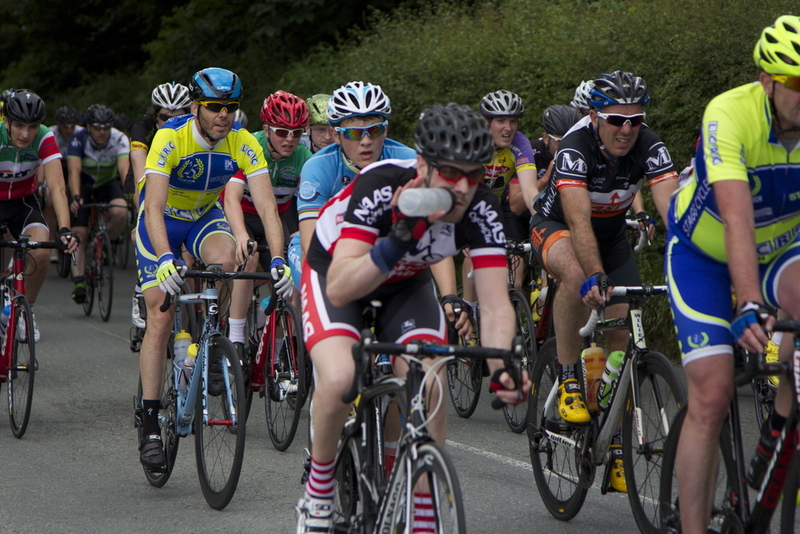 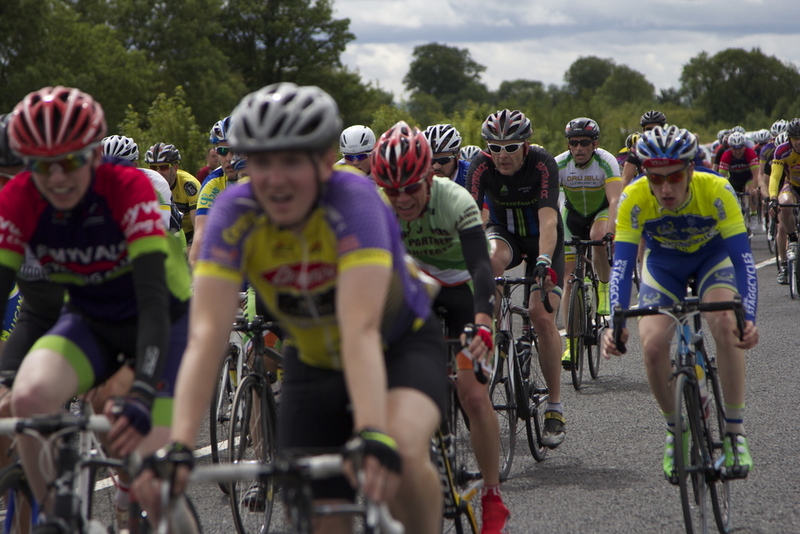 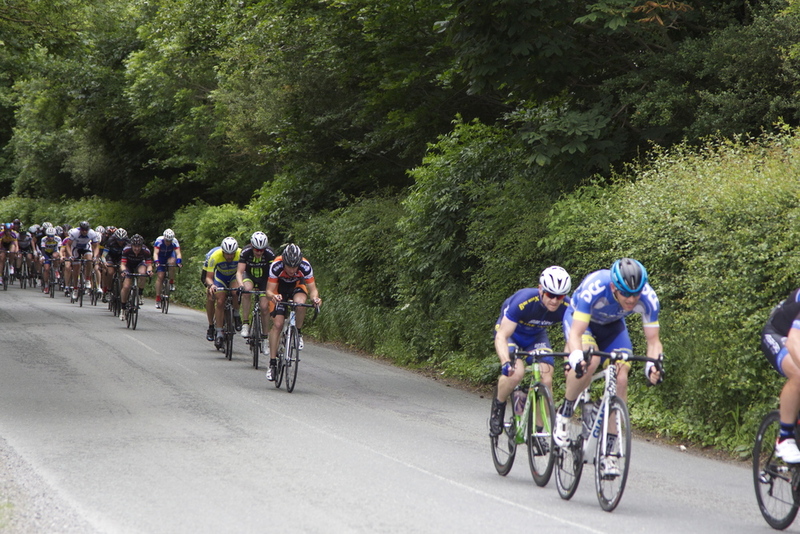 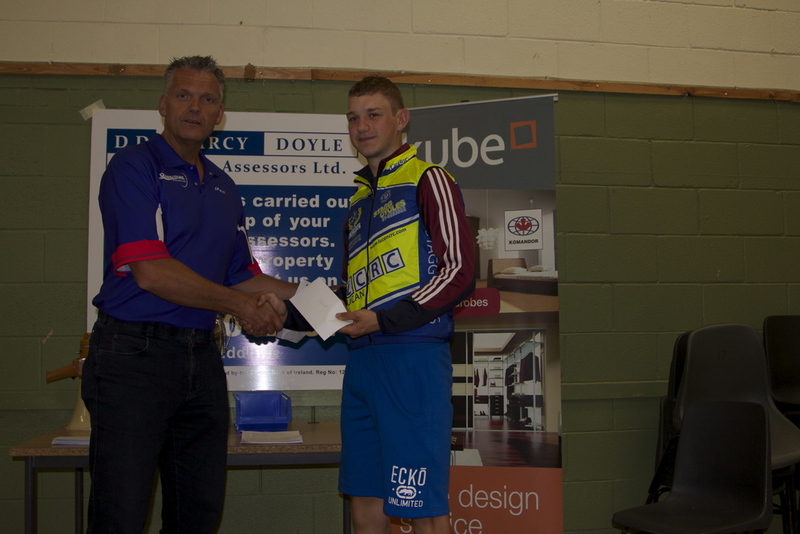 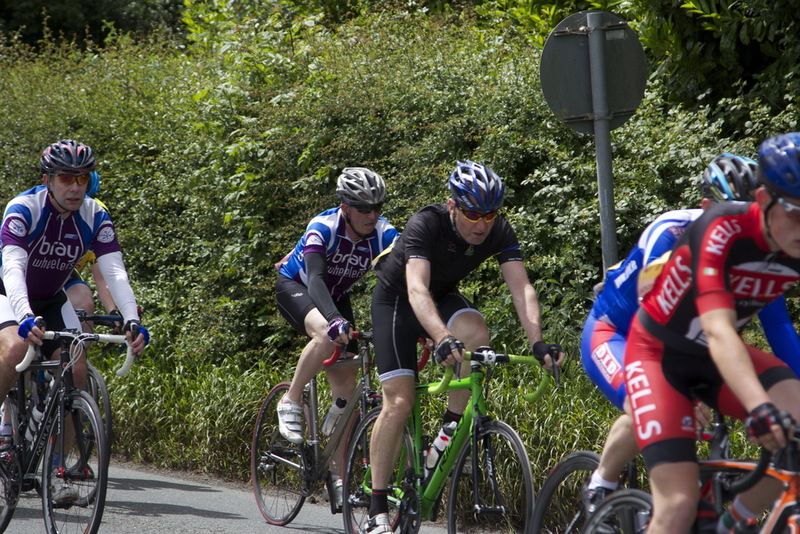 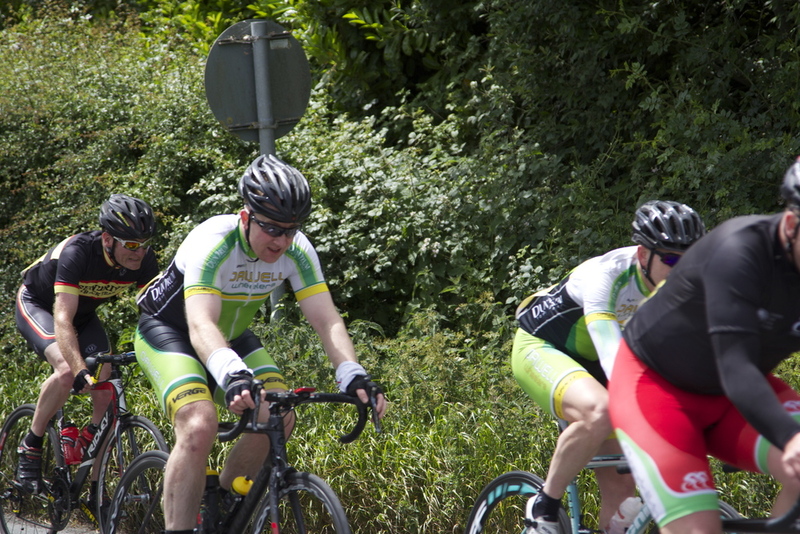 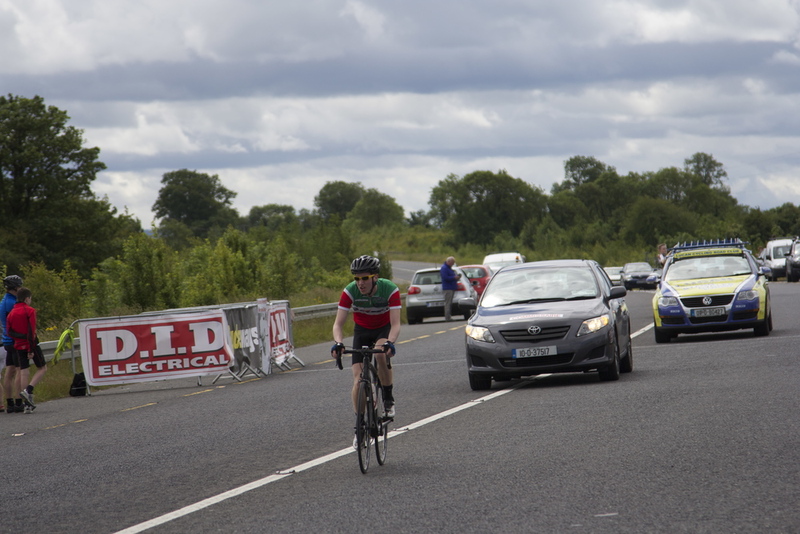 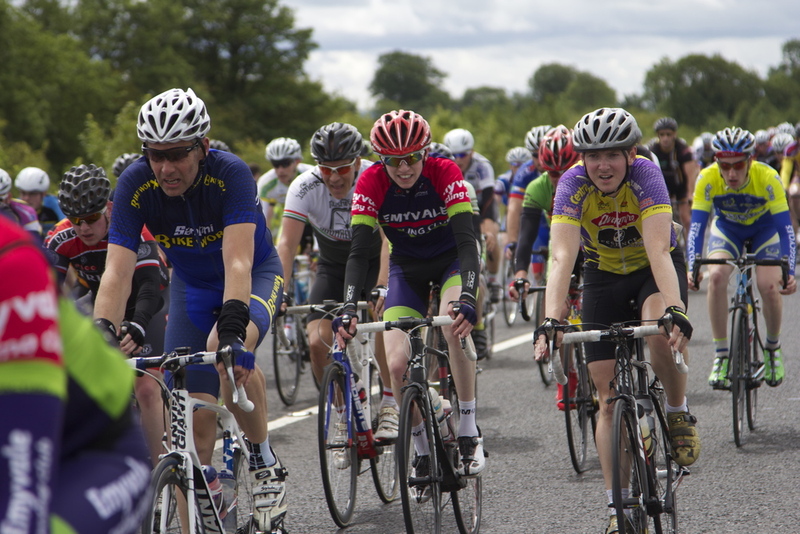 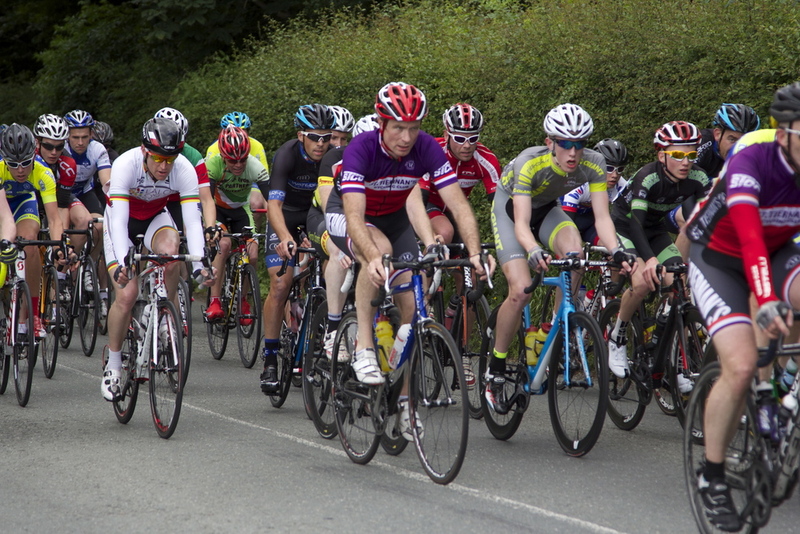 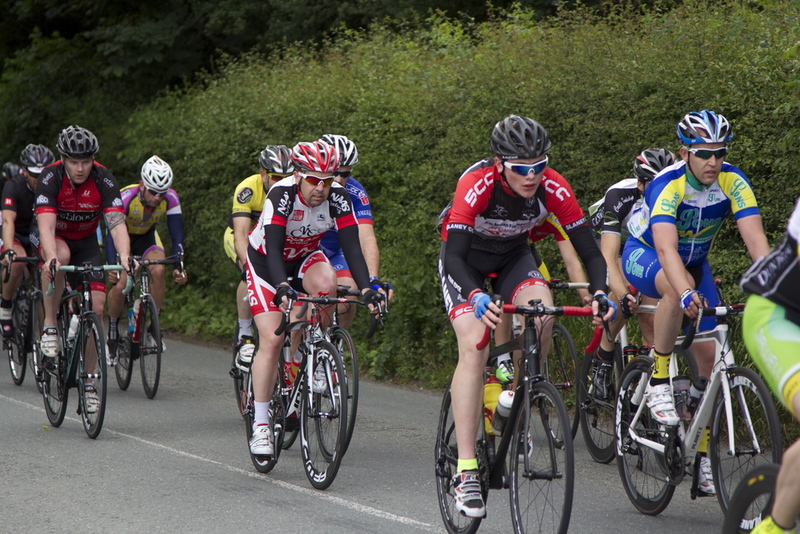 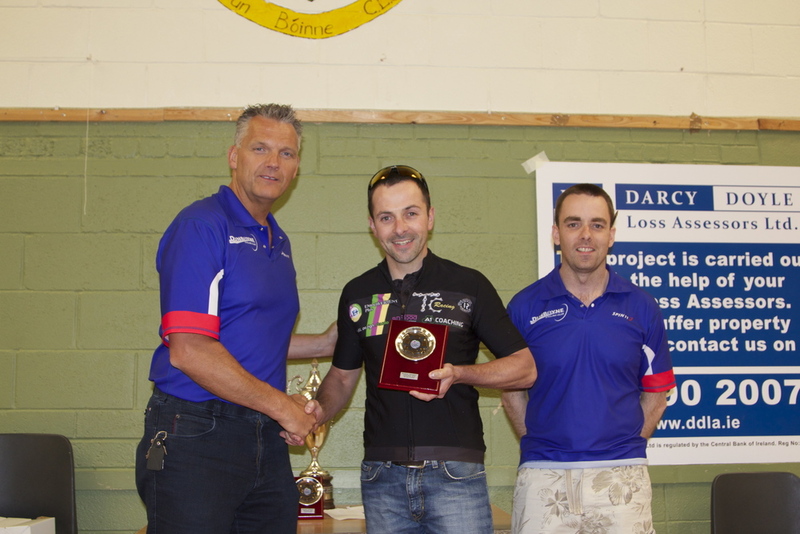 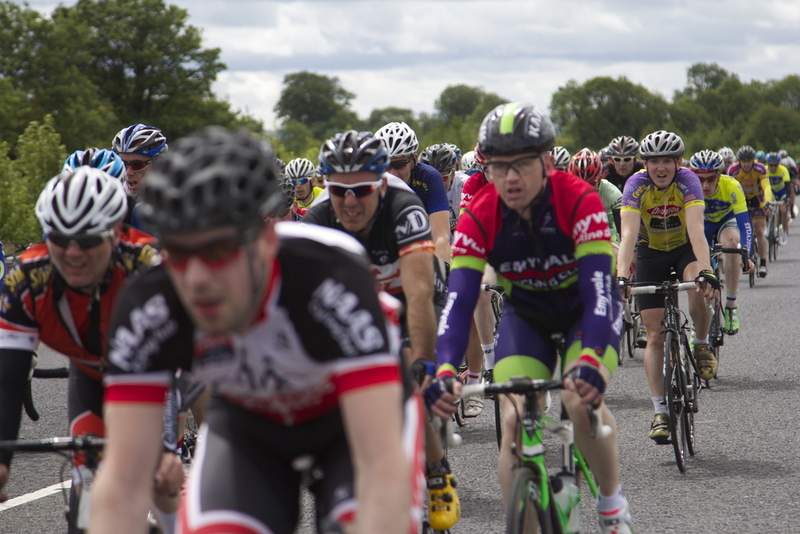 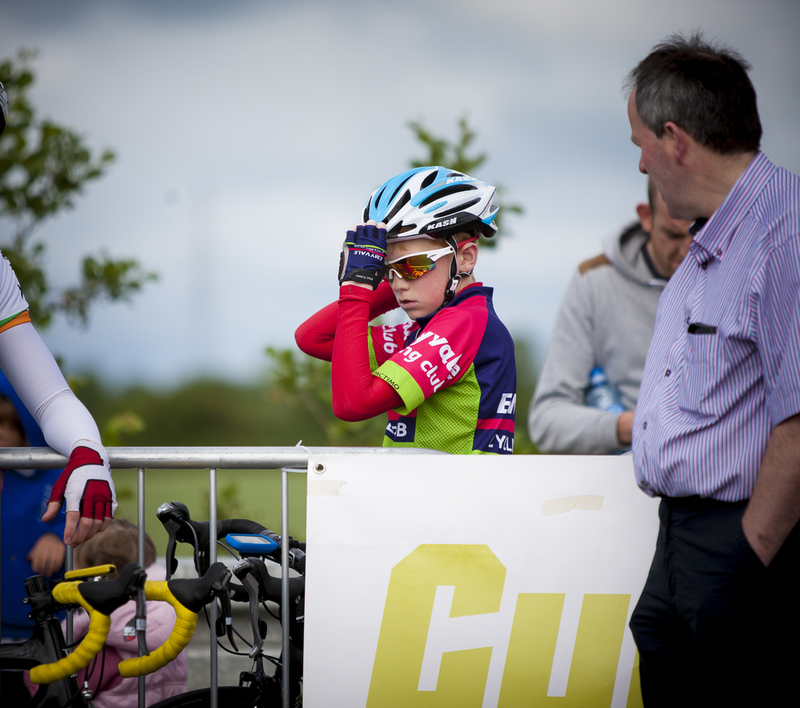 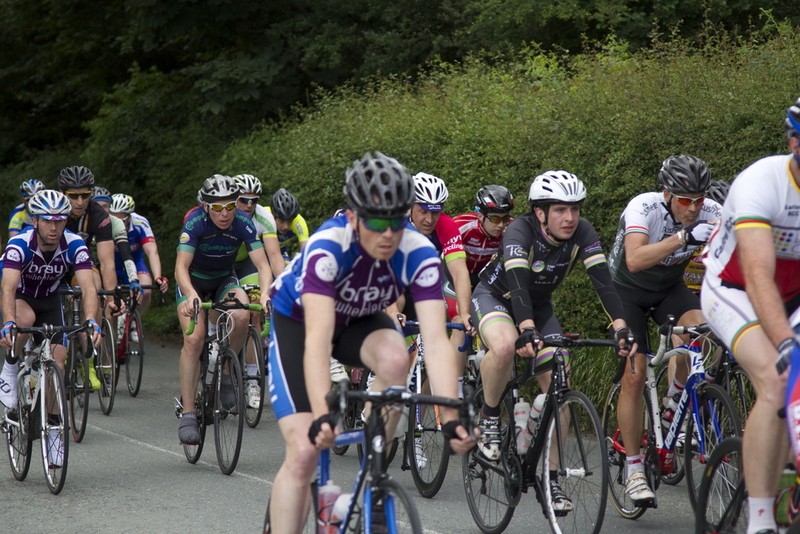 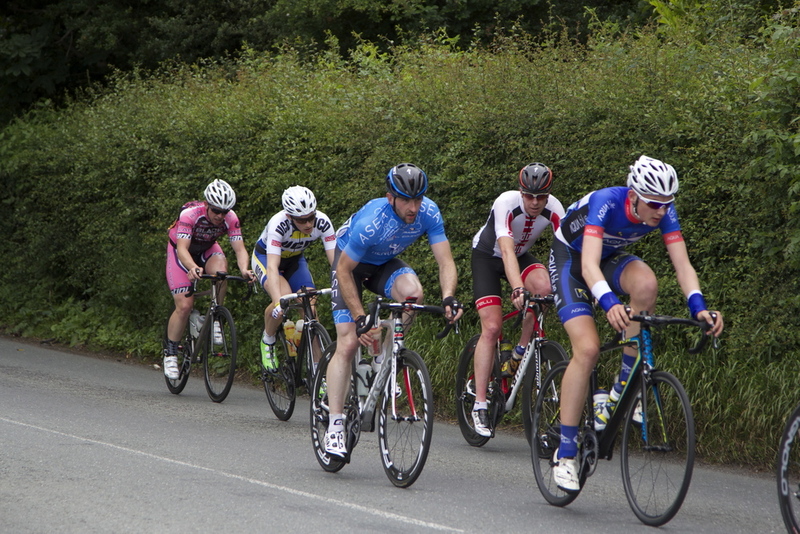 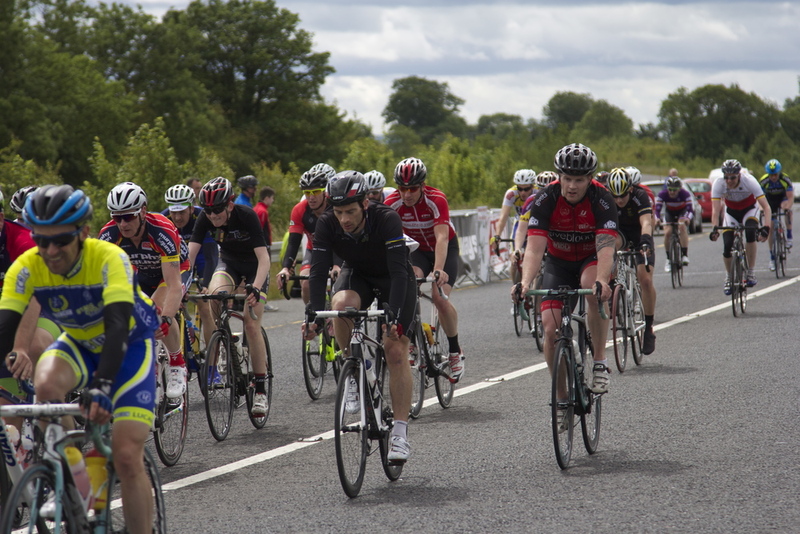 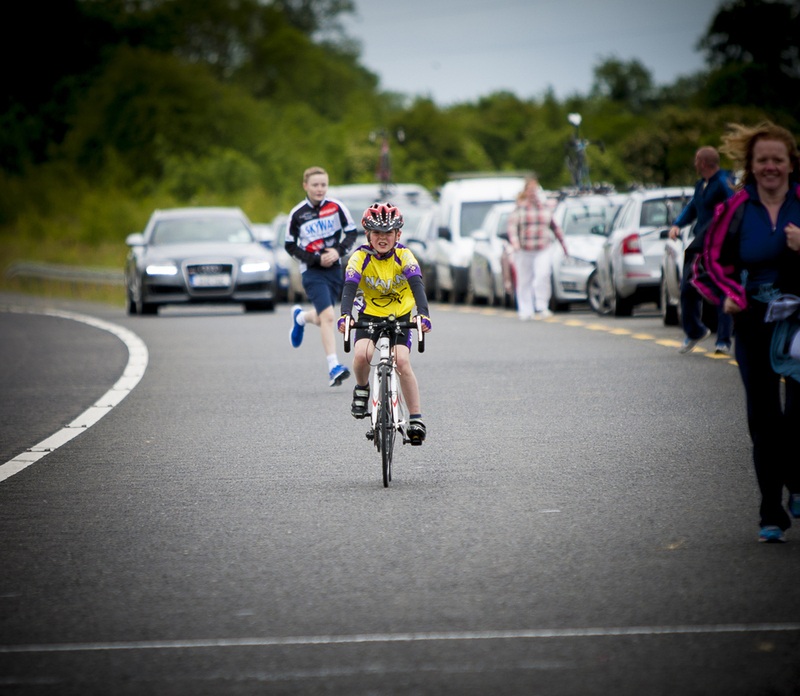 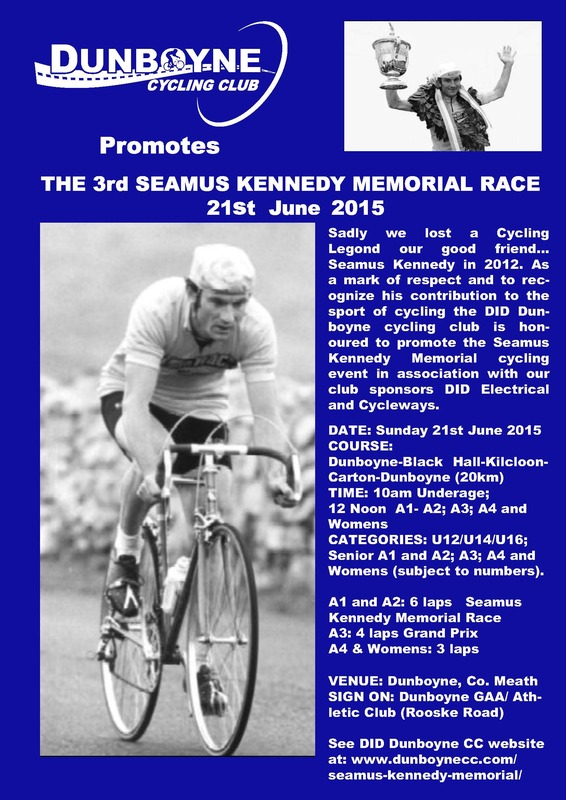 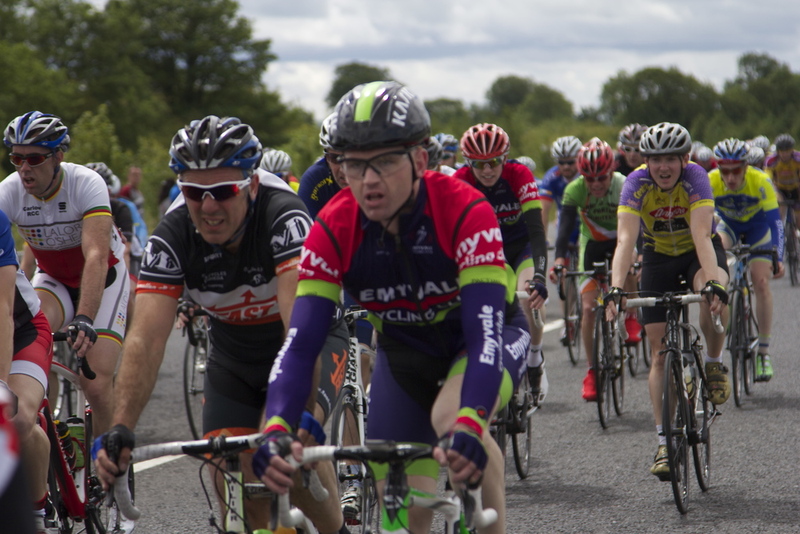 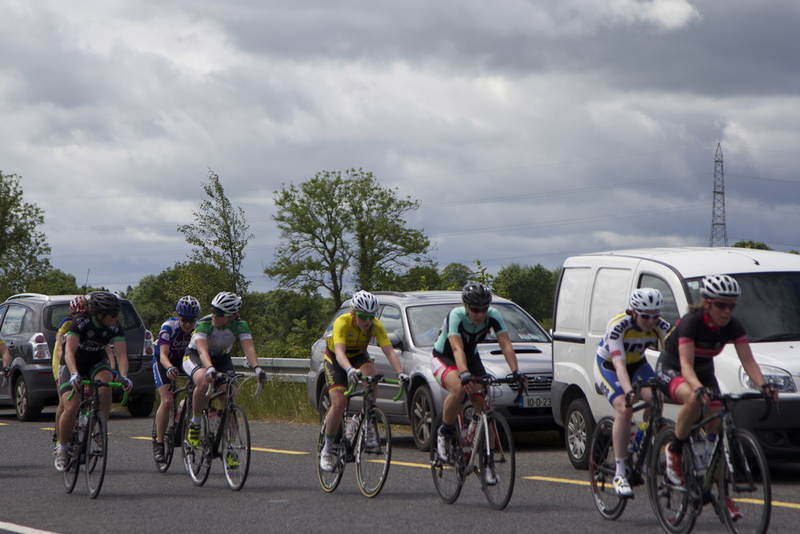 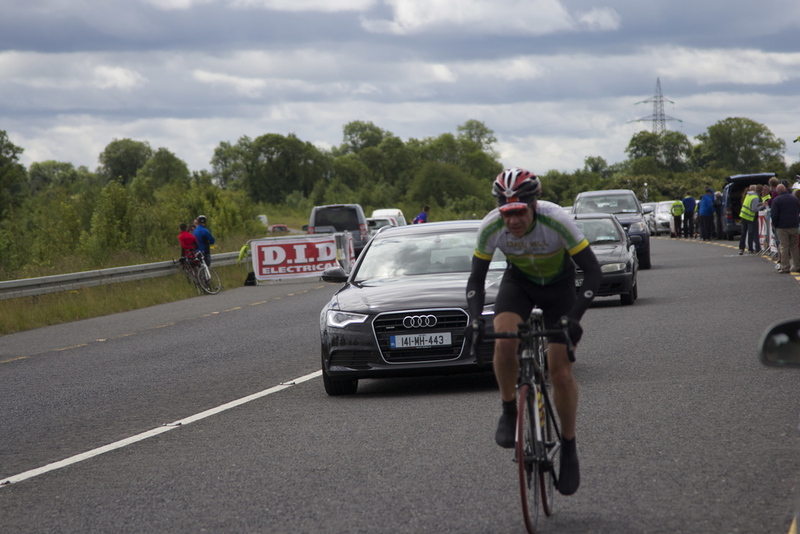 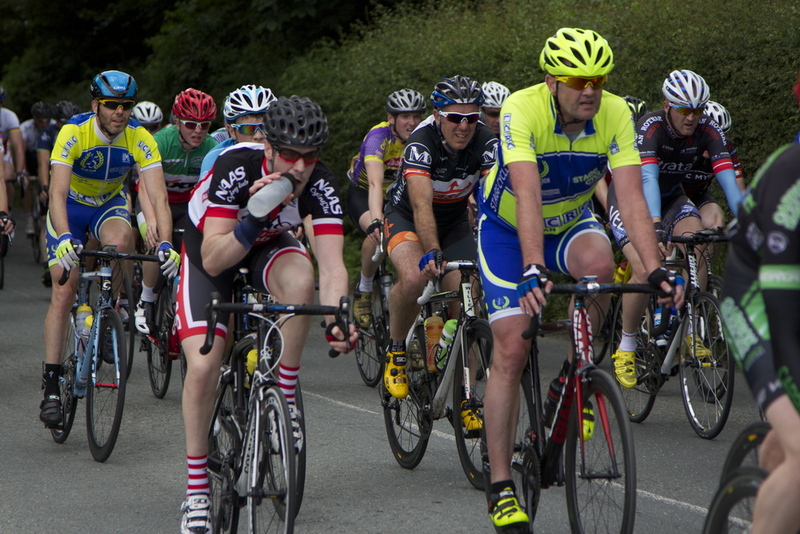 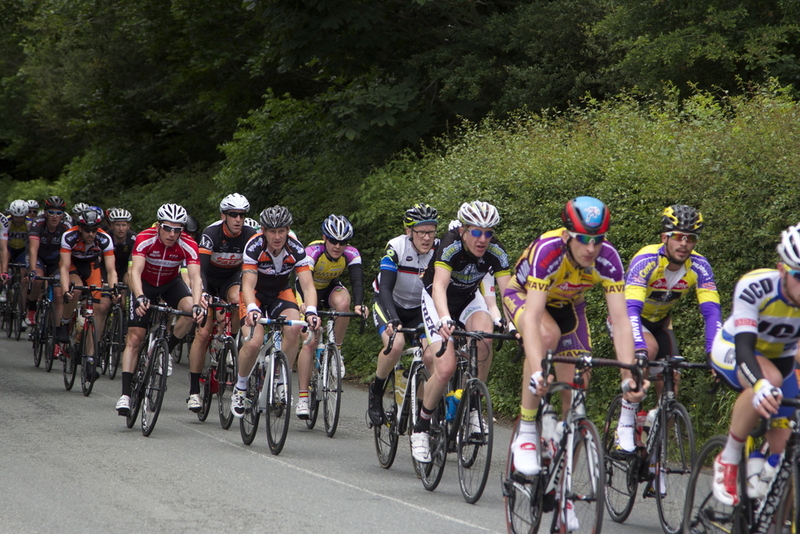 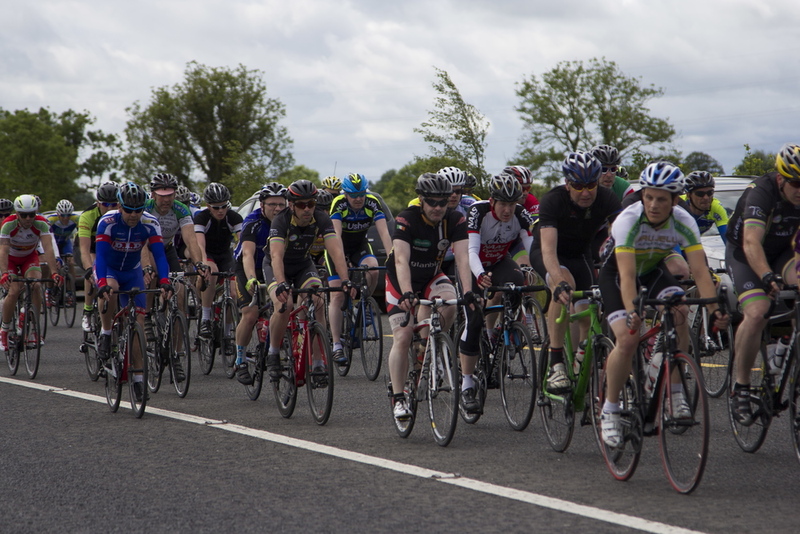 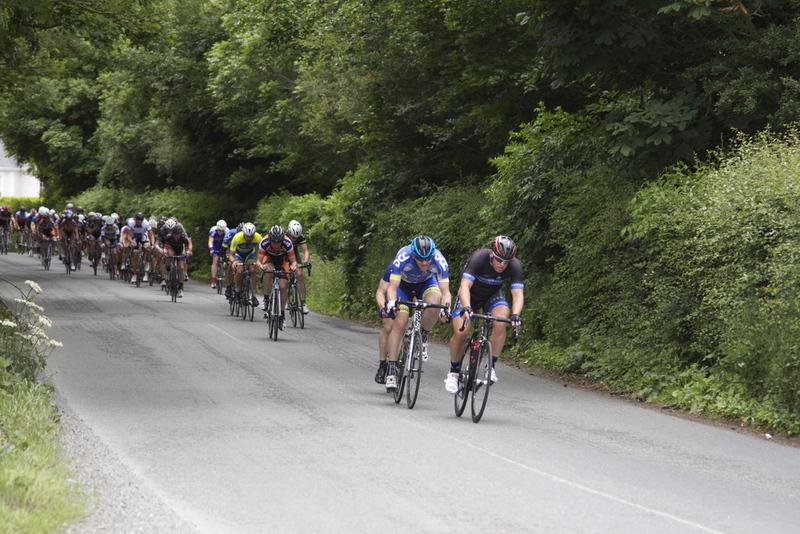 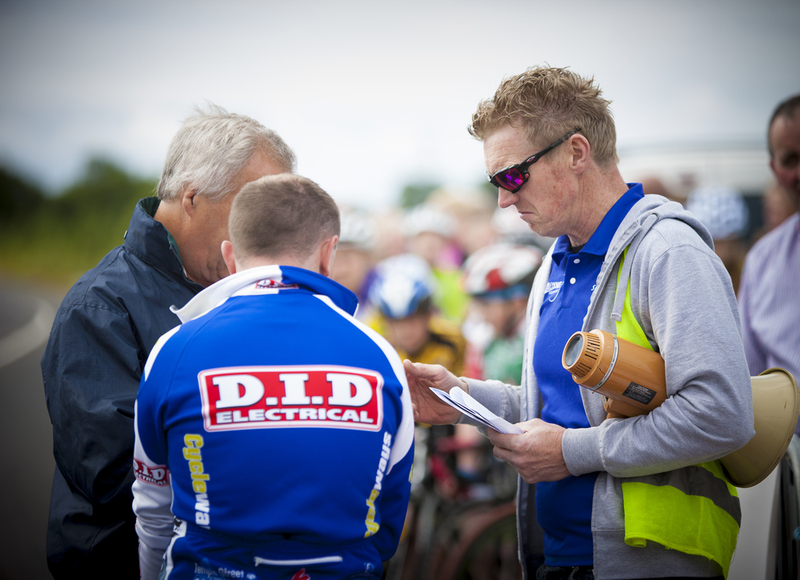 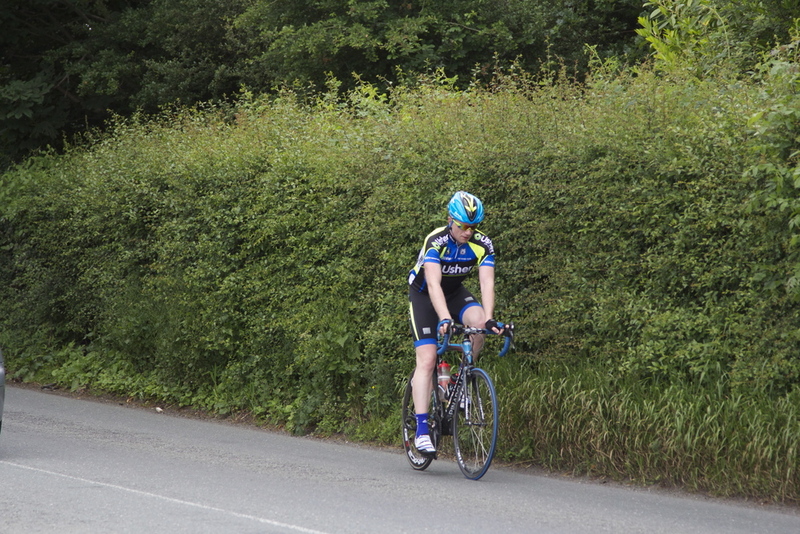 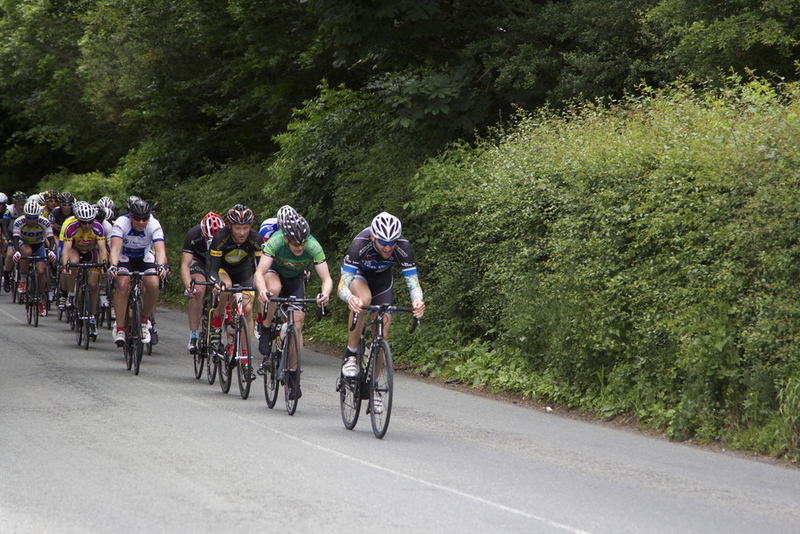 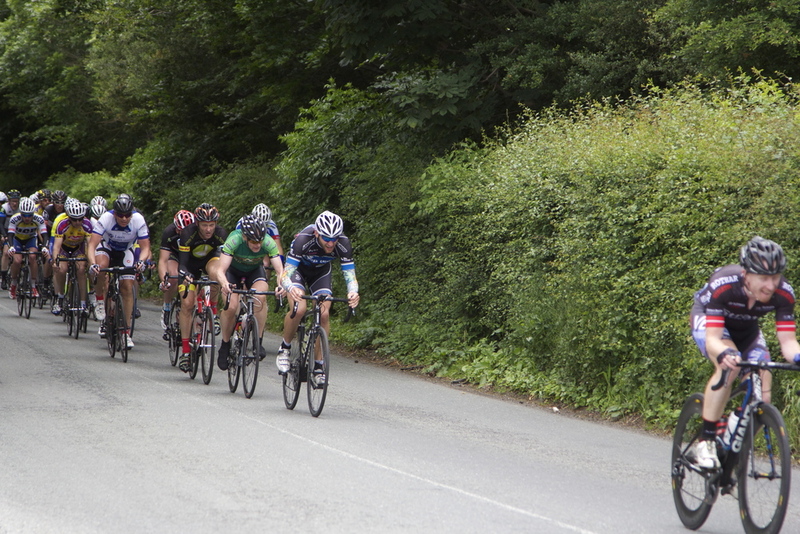 Sunday, 21st June saw Dunboyne Cycling Club holding its third annual Seamus Kennedy memorial race. 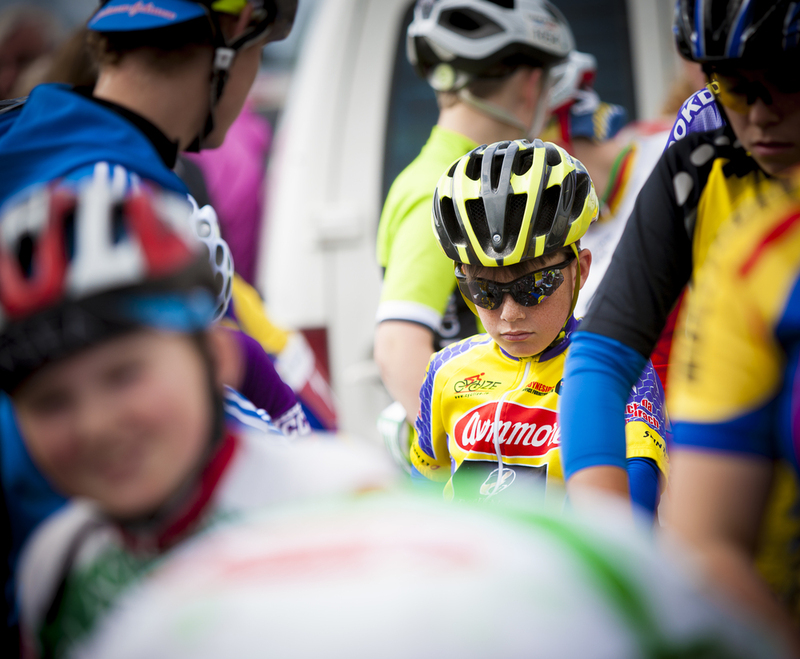 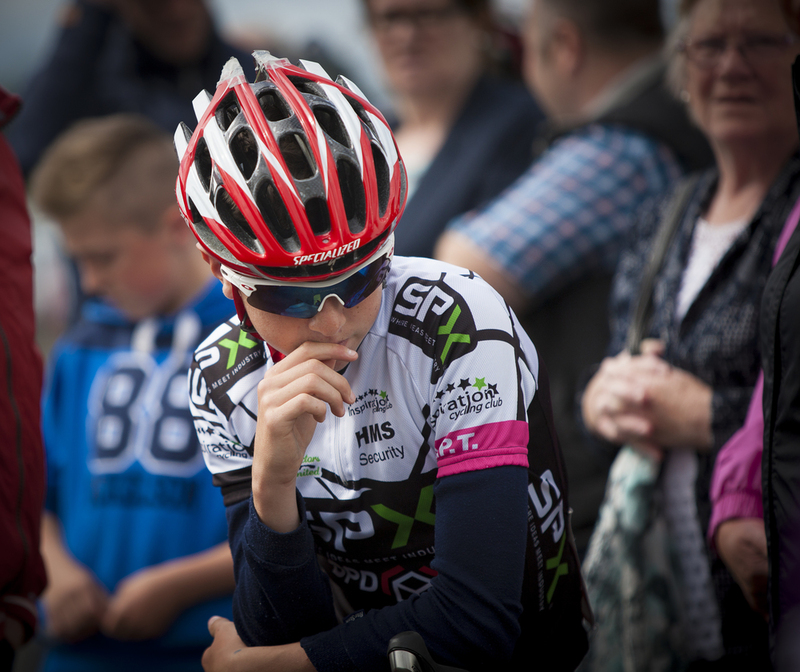 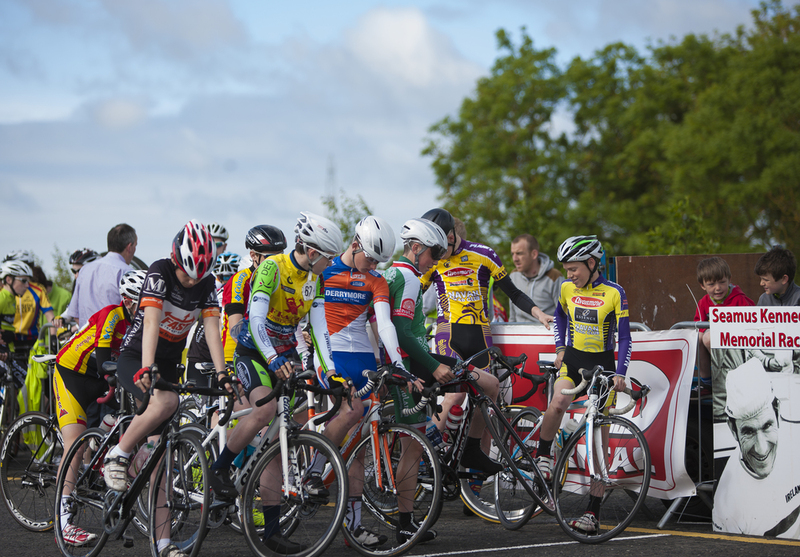 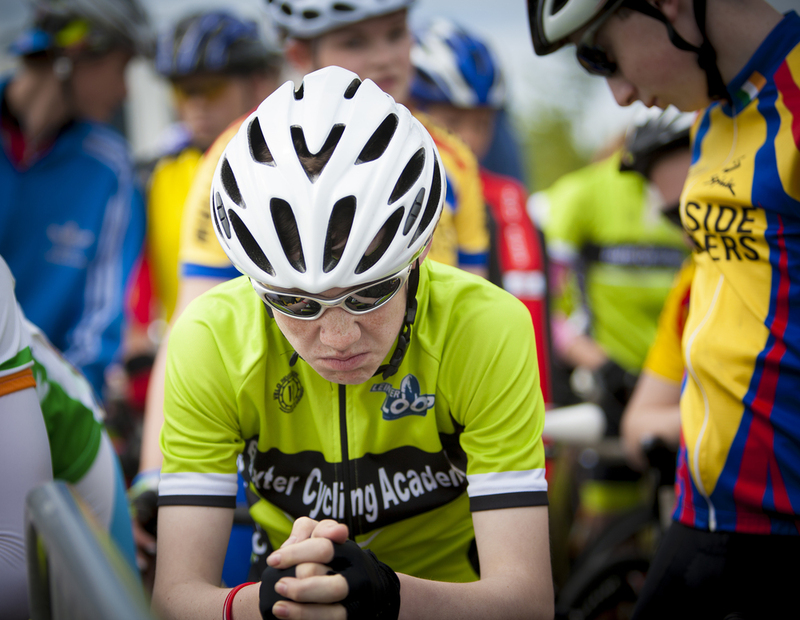 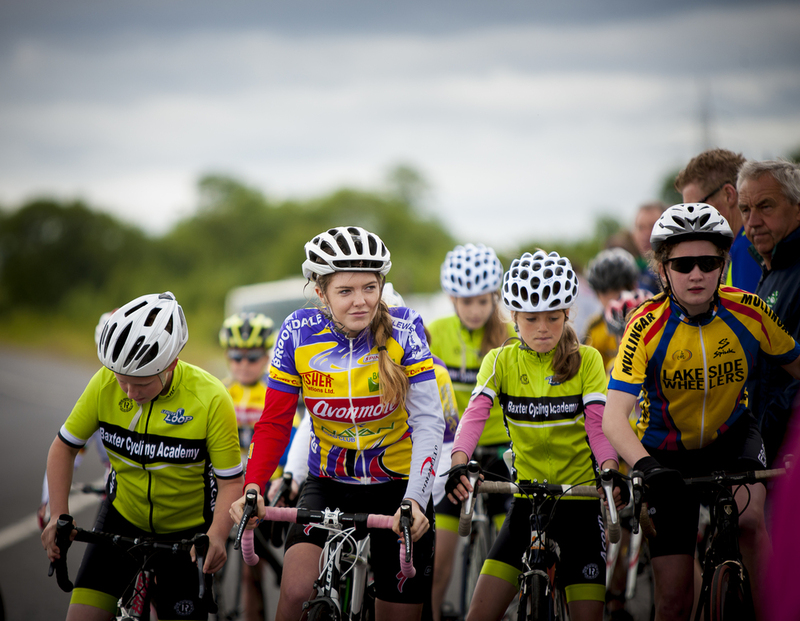 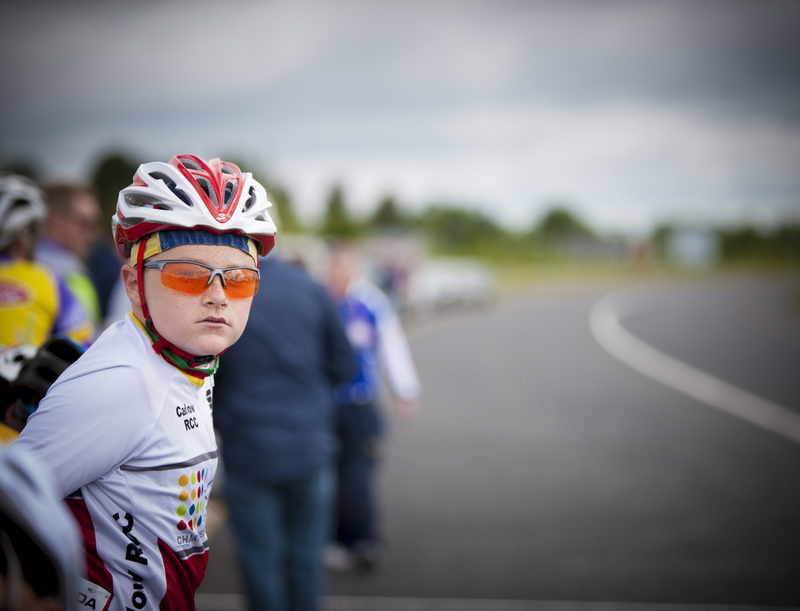 We had a full calendar of events for the day, commencing with youth racing on a shortened circuit starting at 10am, with sign on from 9am at the Dunboyne GAA/ Athletic Club, Rooske Road. 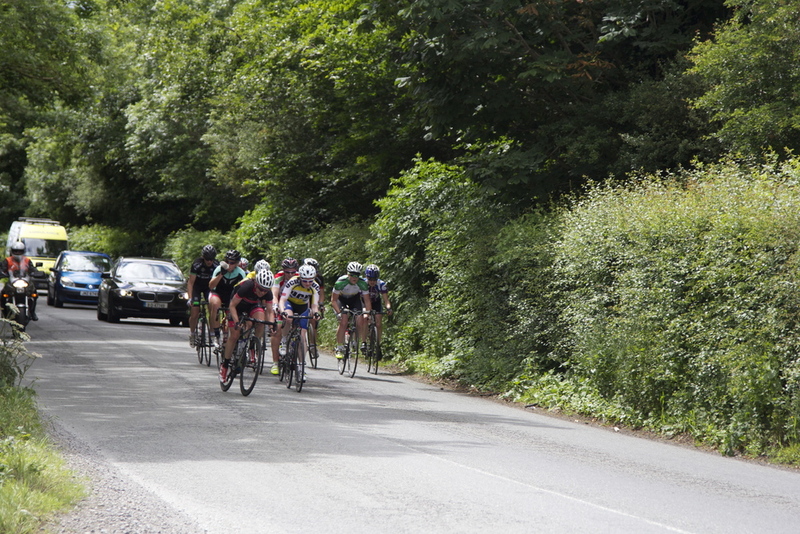 Race commenced from here with a neutralized start. 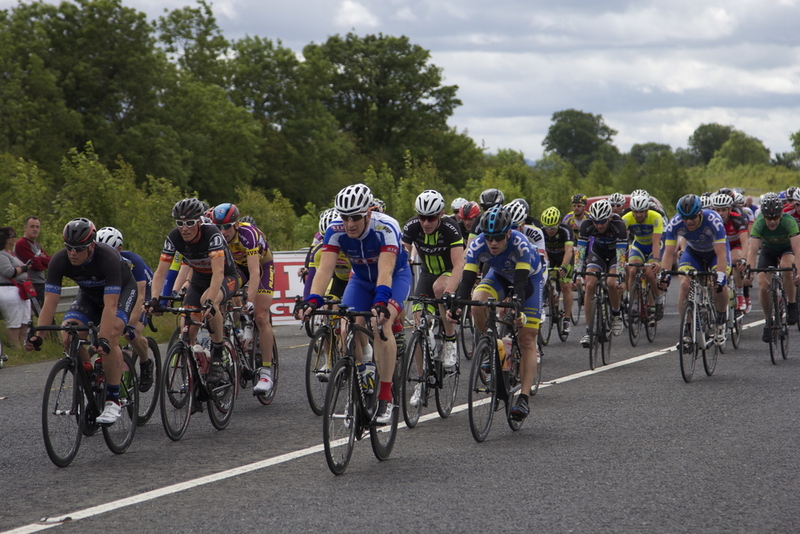 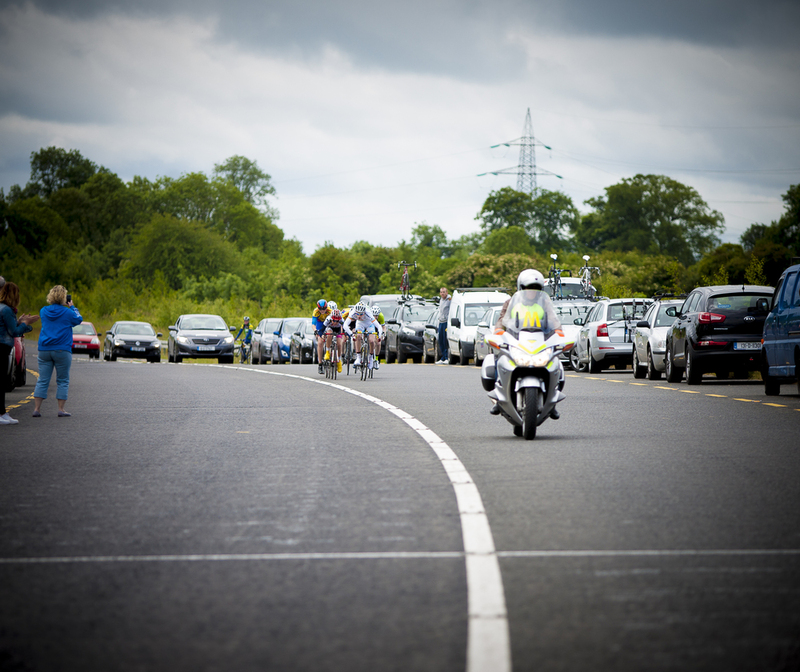 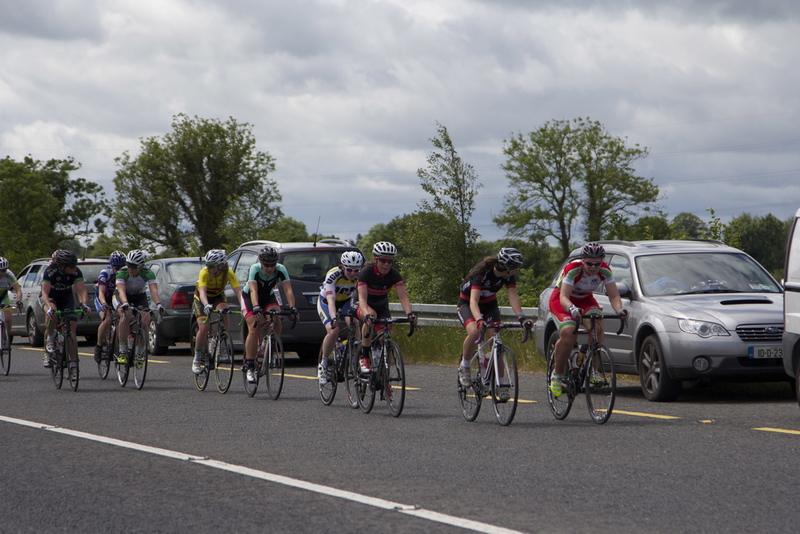 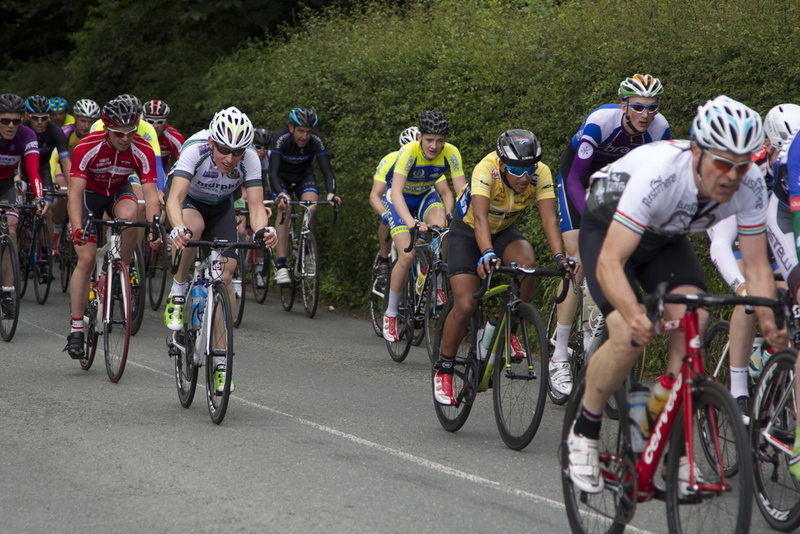 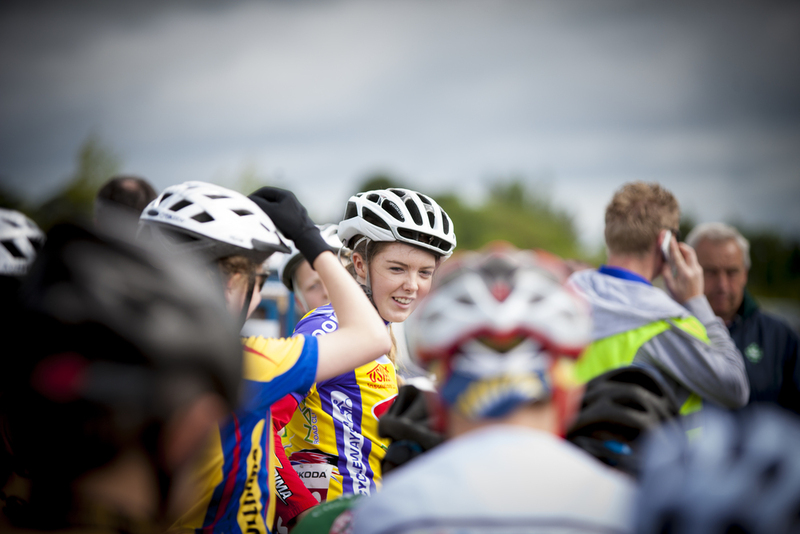 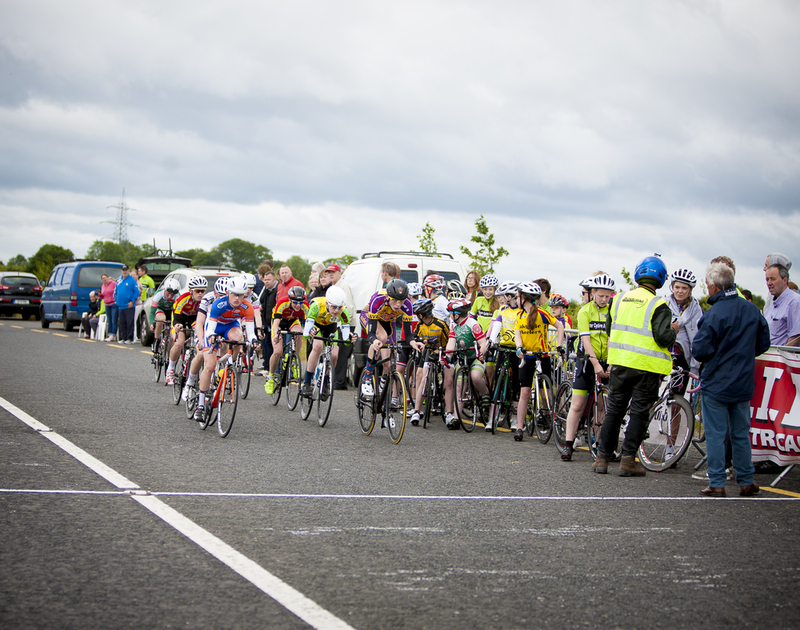 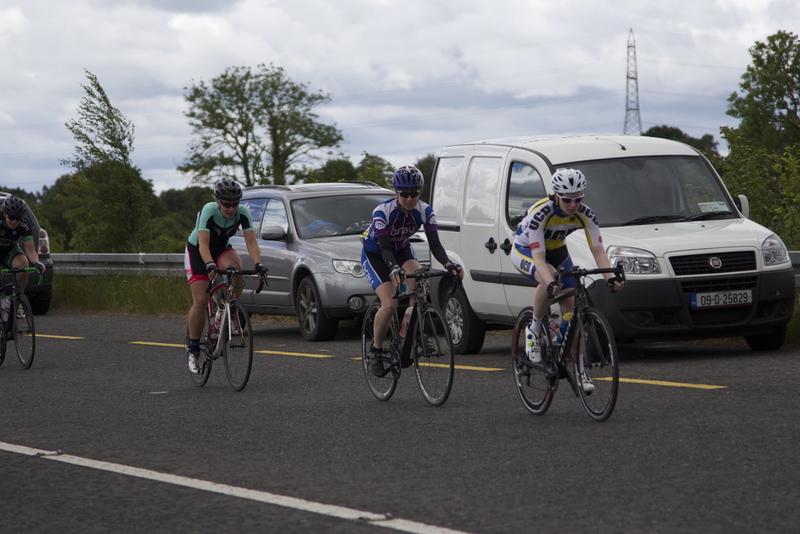 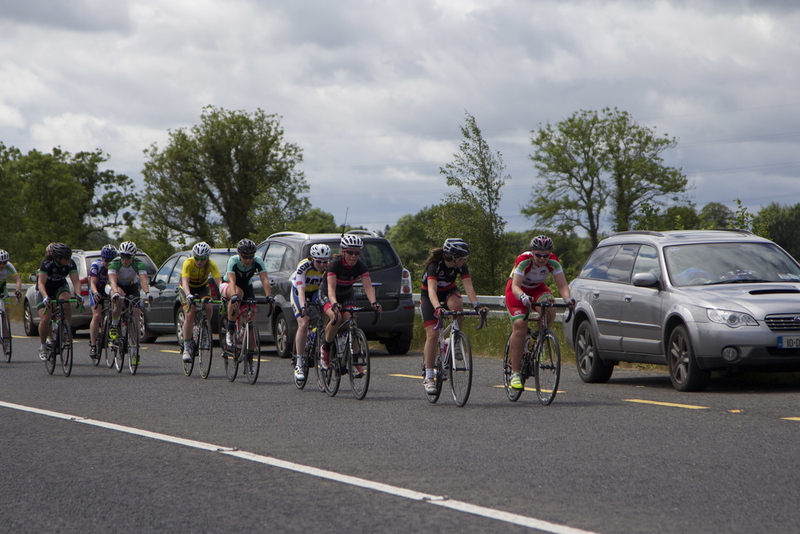 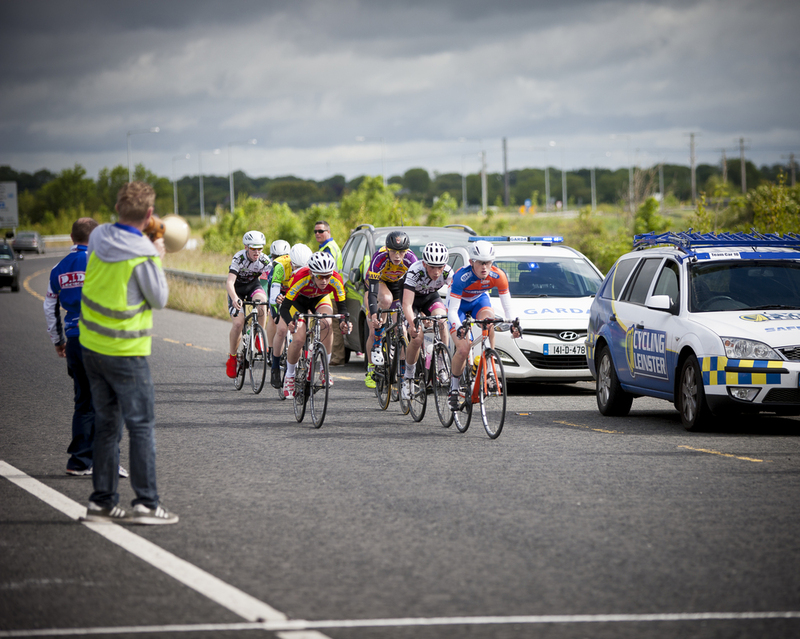 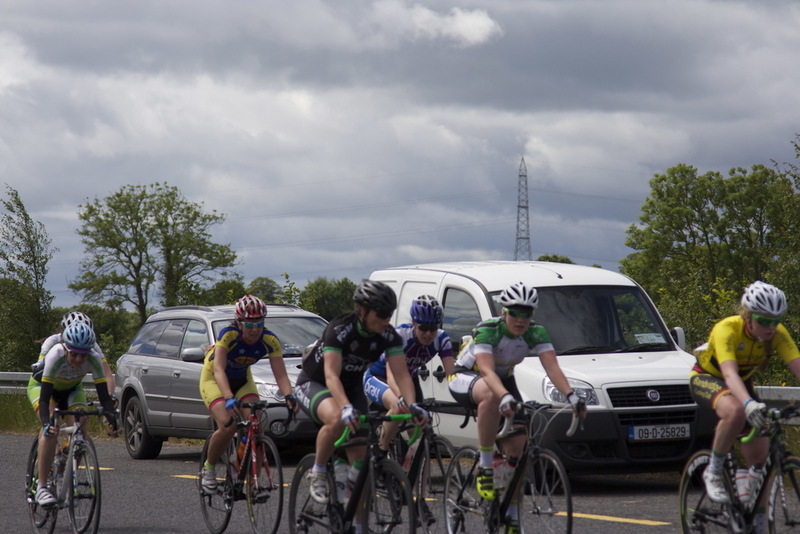 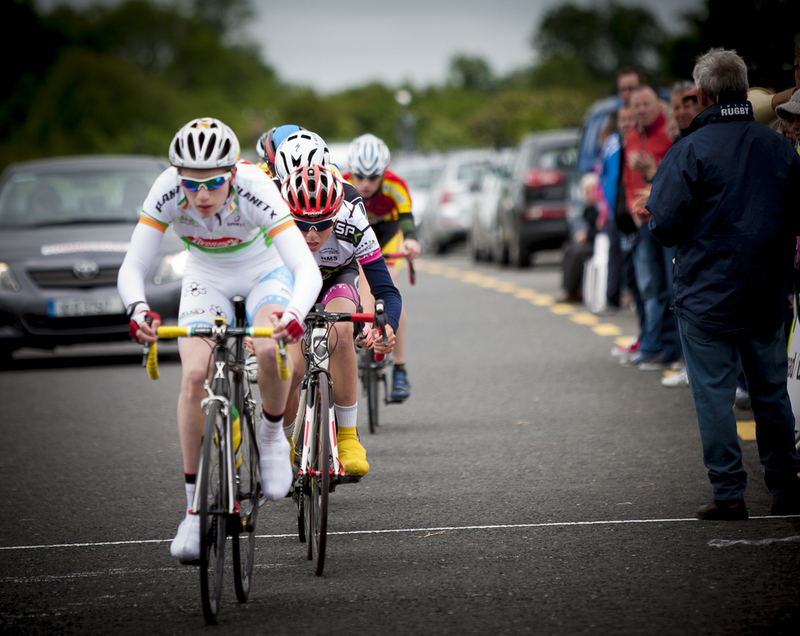 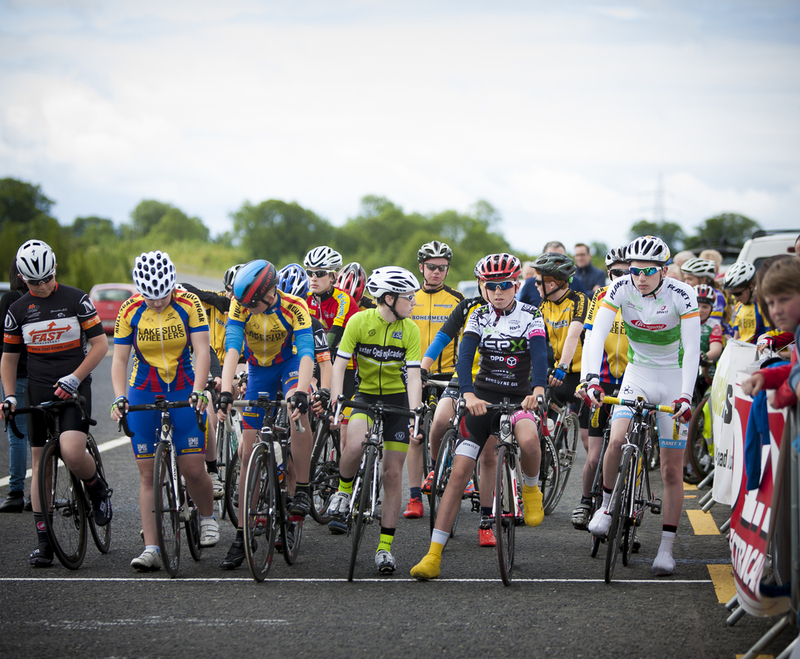 Senior racing commenced at 12-midday from the Dunboyne bypass with an A1 and A2, A3, A4 and women’s race. 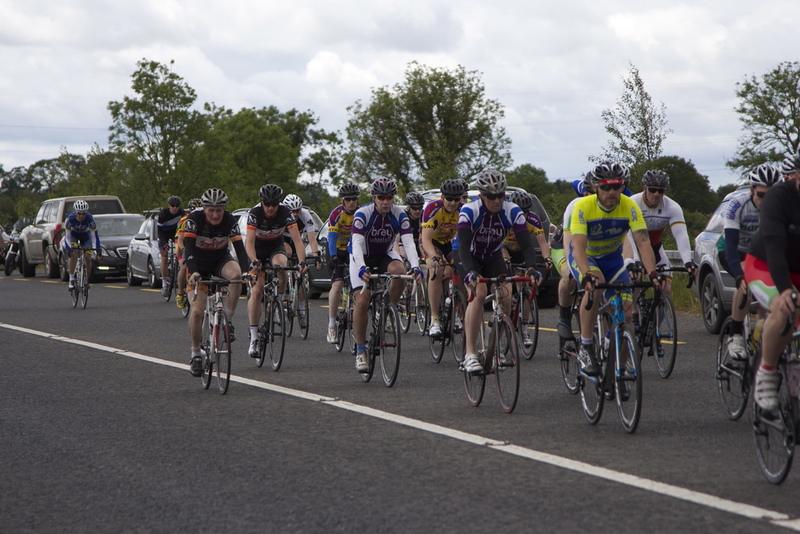 Sign on at Dunboyne GAA/ Athletic Club (Rooske Road) from 10am. 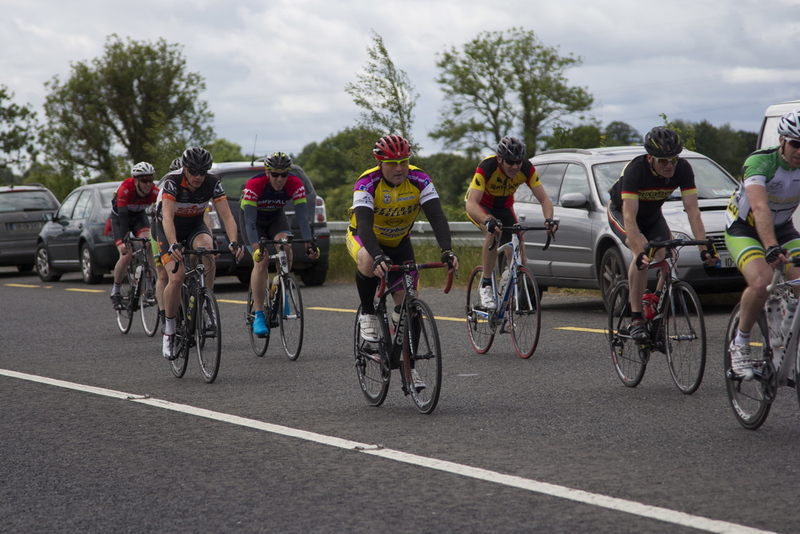 A1-A2 race was 6 laps, A3 4 laps and A4 3 laps of the 20km Seamus Kennedy circuit (Dunboyne – BlackHall – Kilcloon – Carton – Dunboyne).